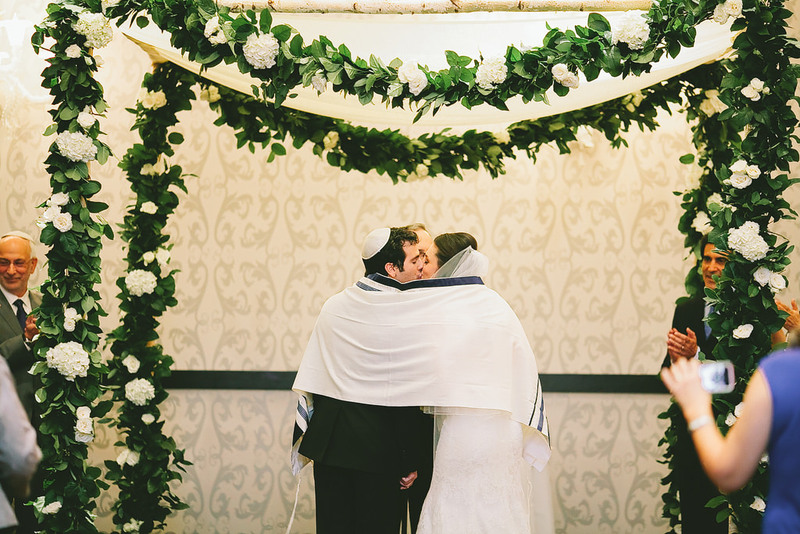 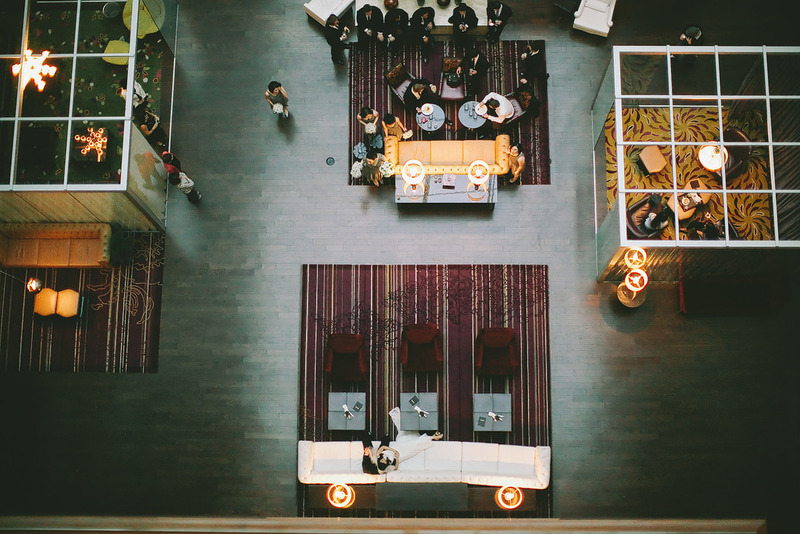 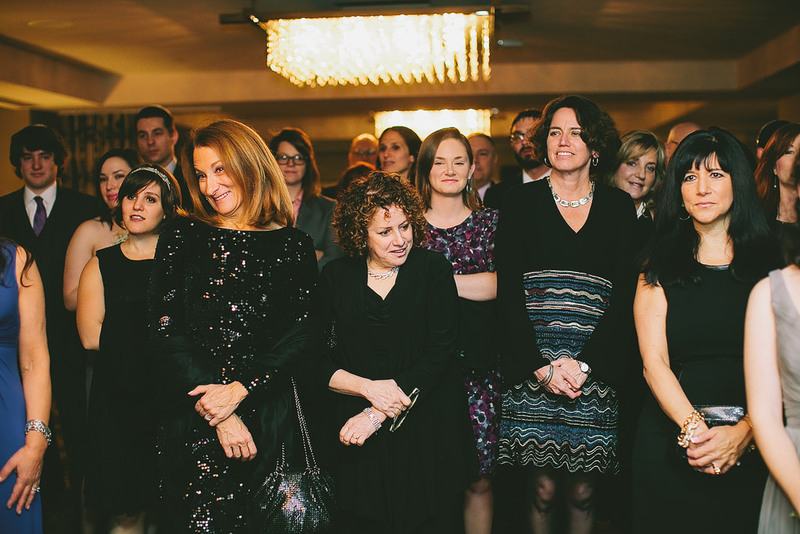 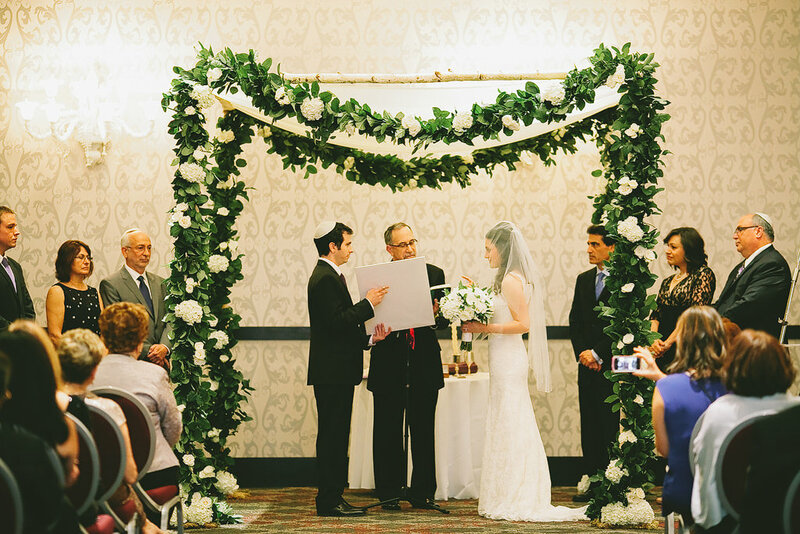 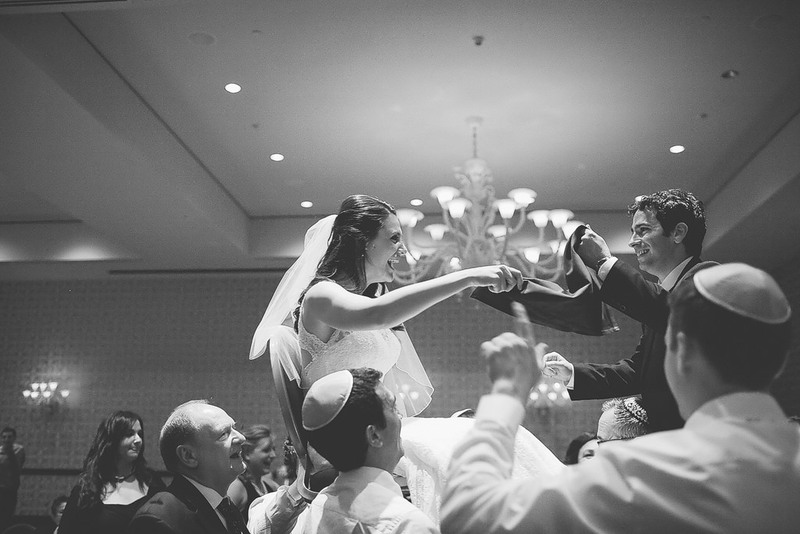 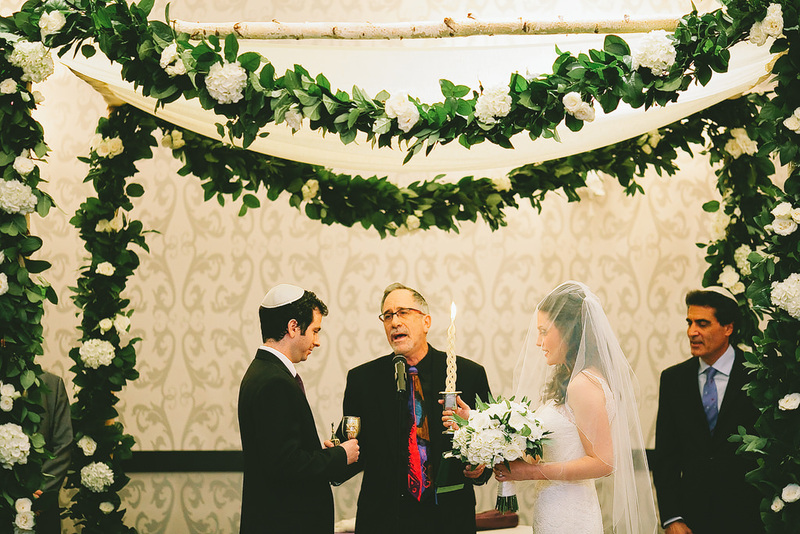 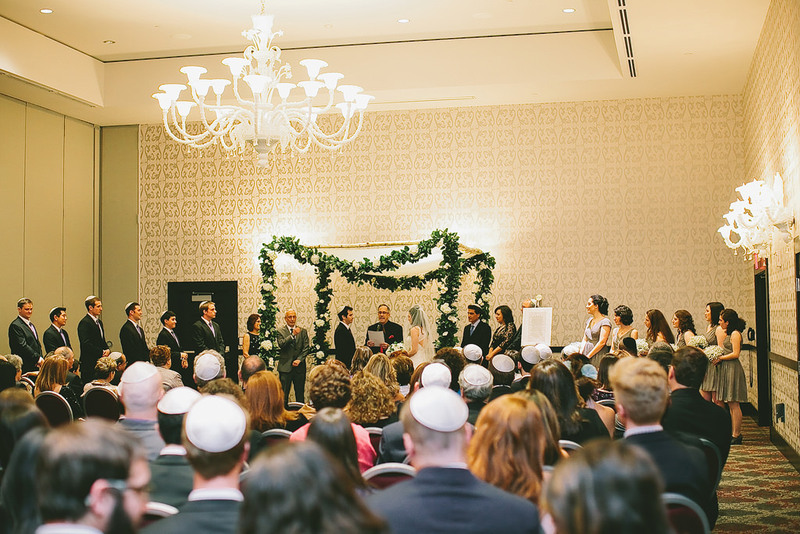 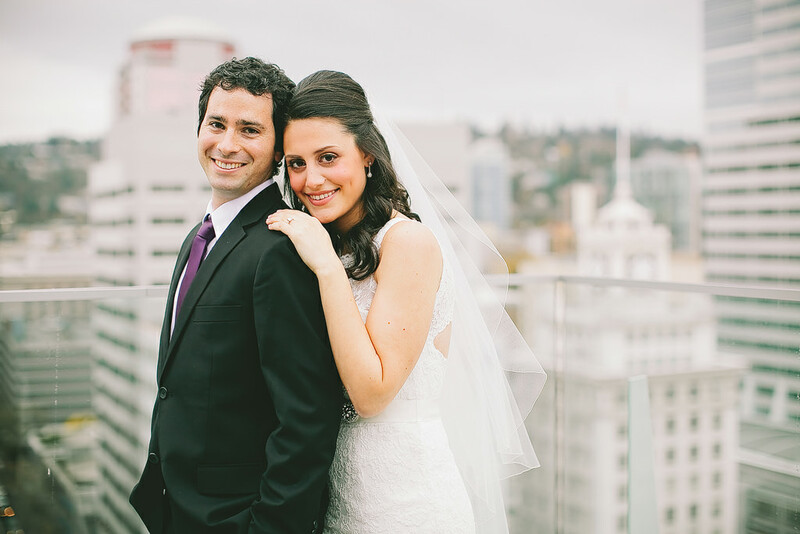 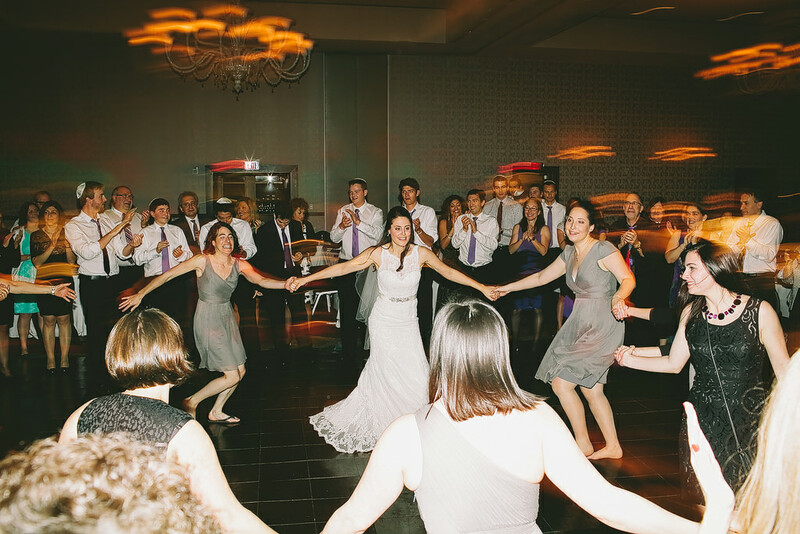 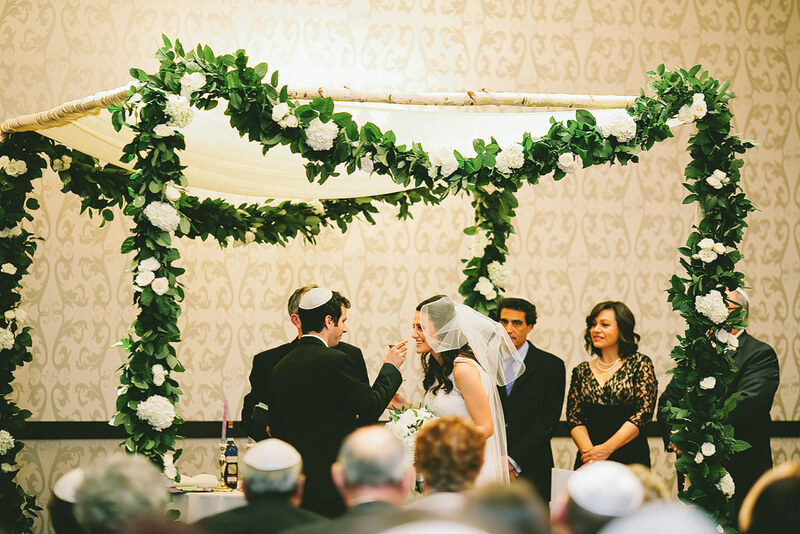 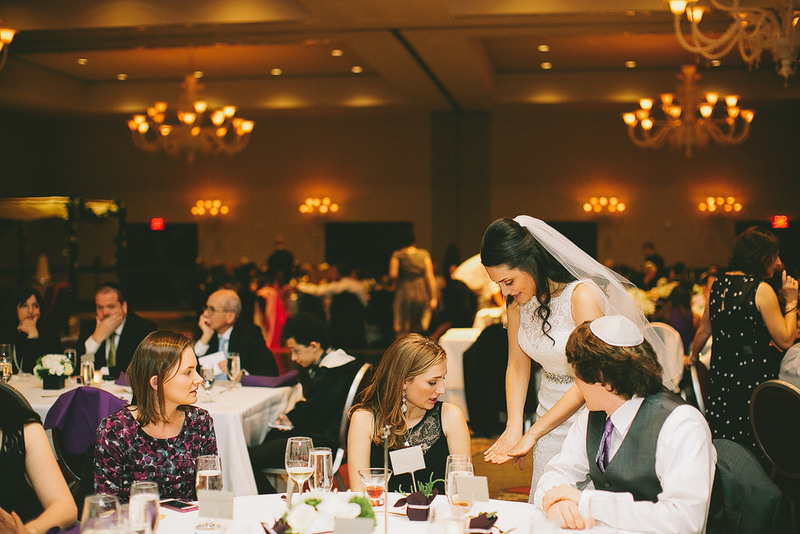 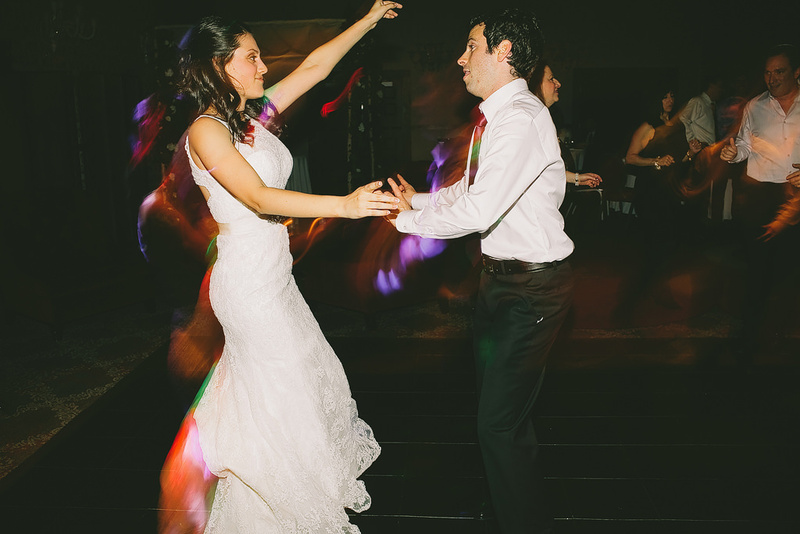 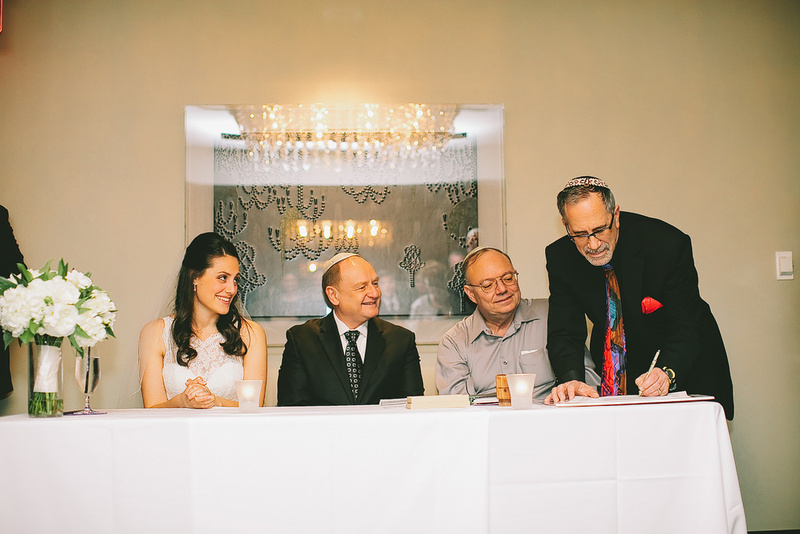 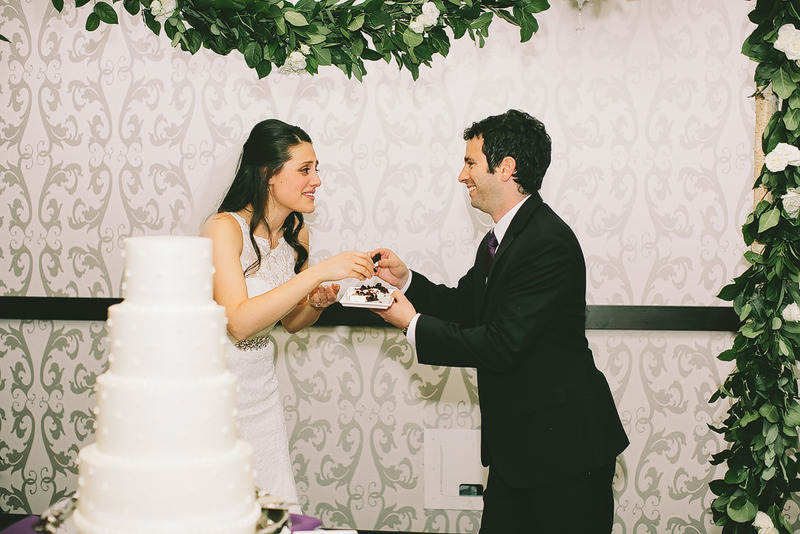 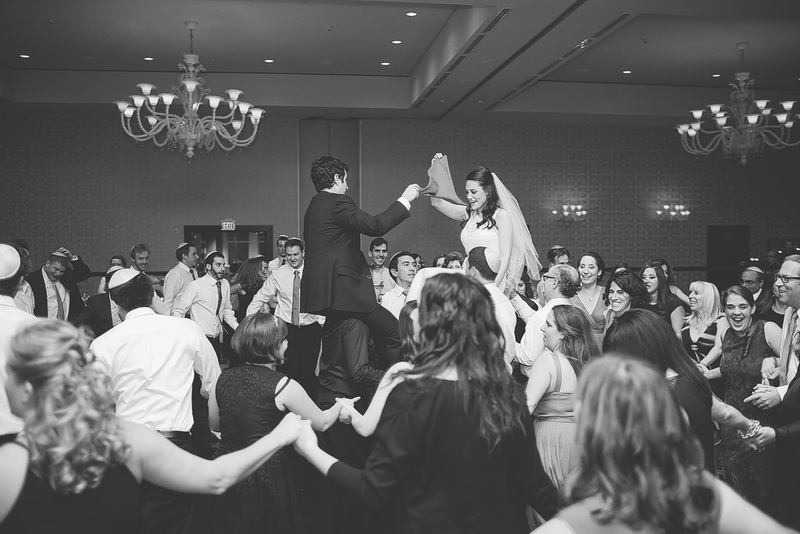 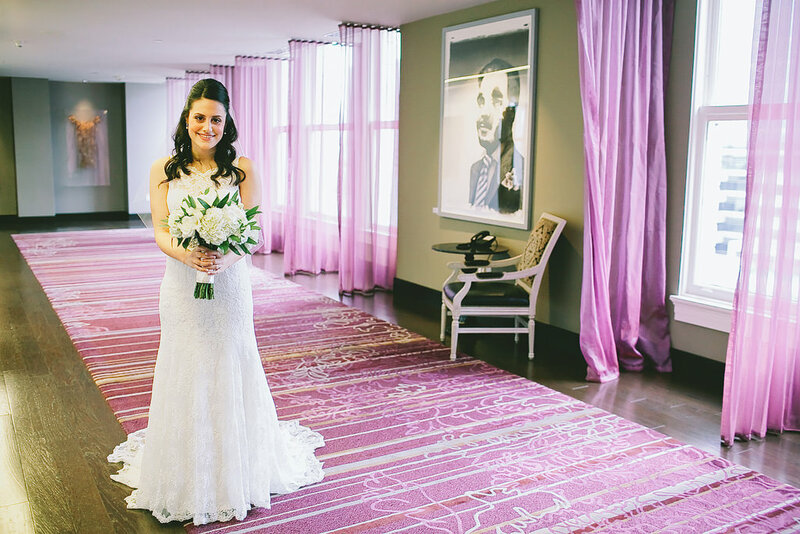 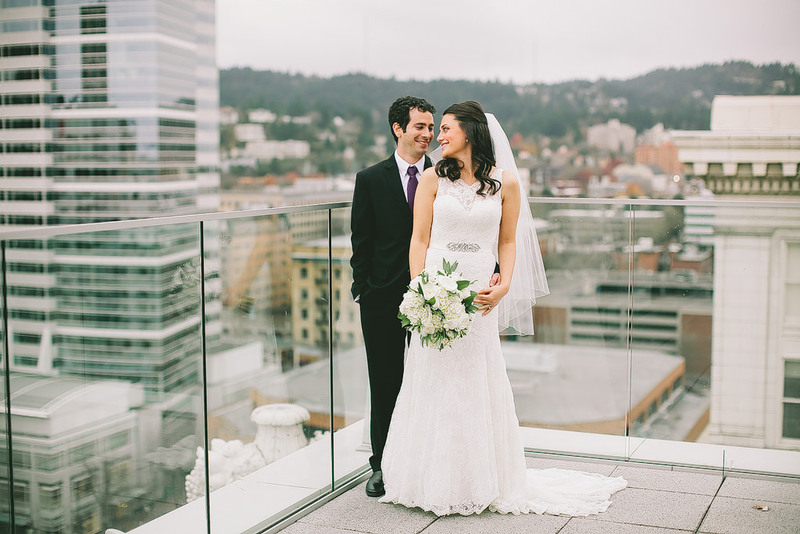 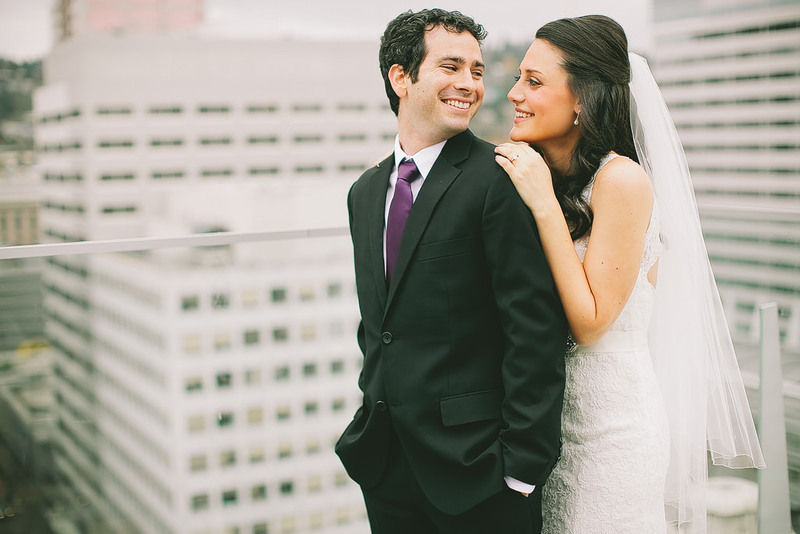 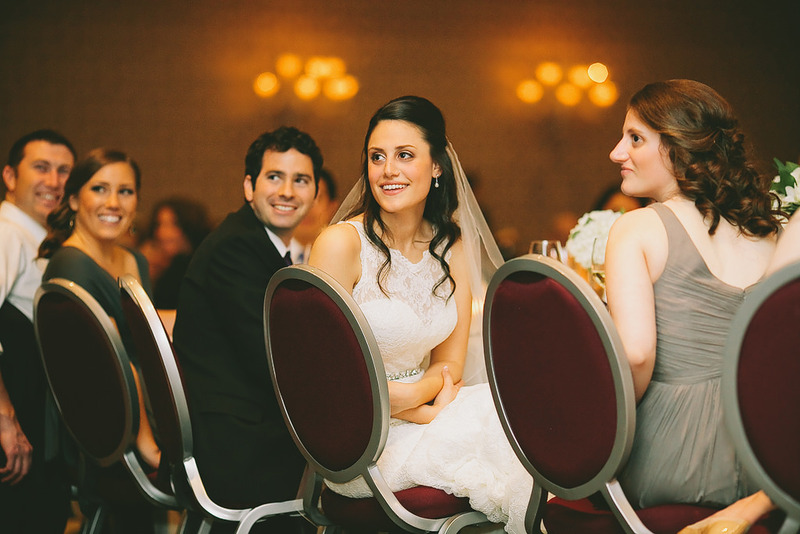 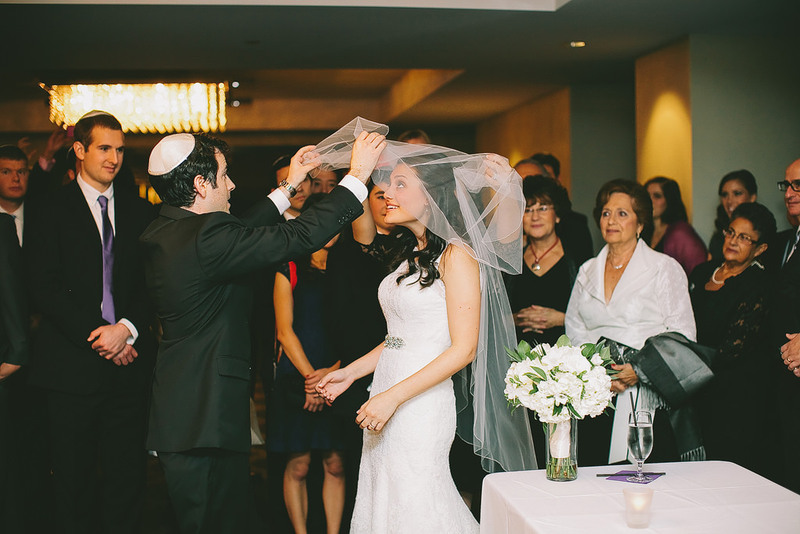 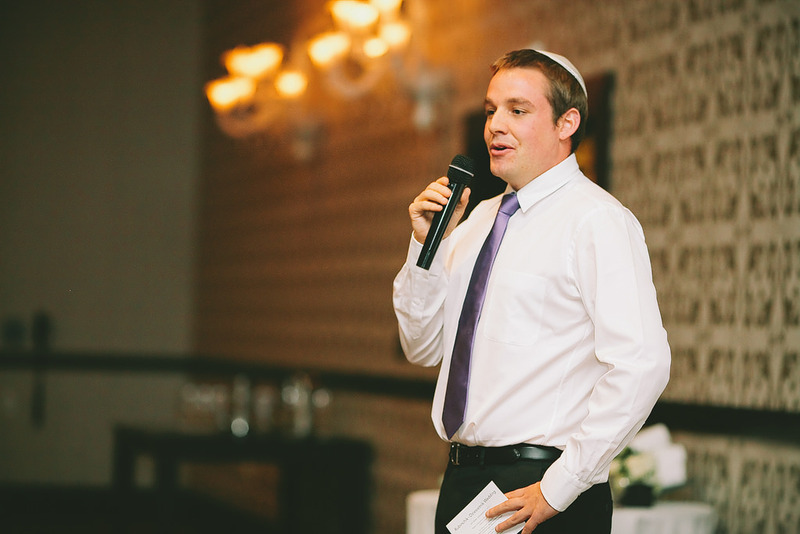 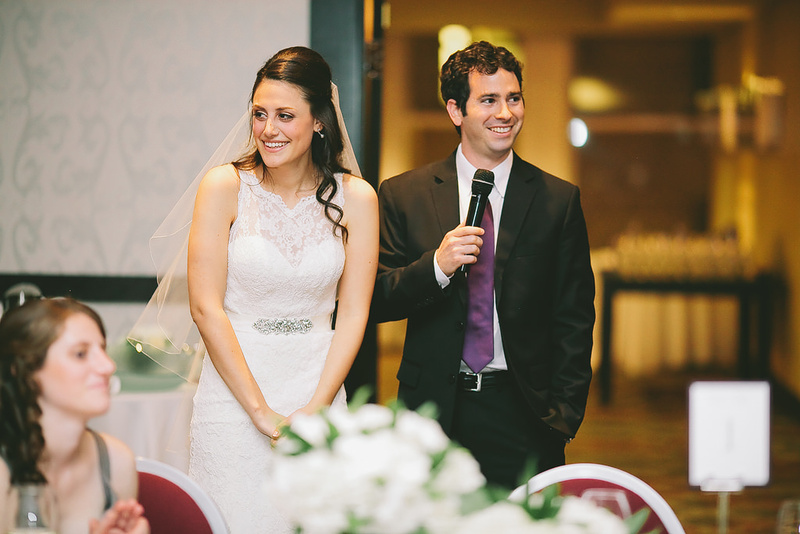 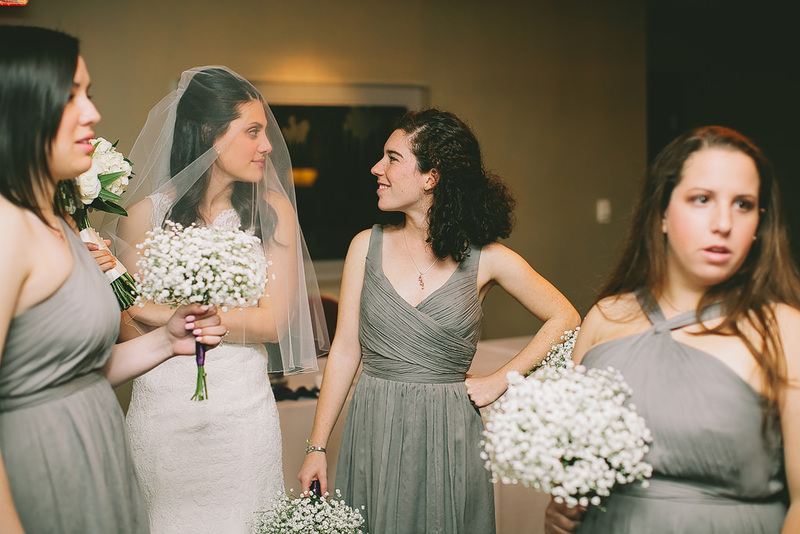 Jaclyn and Haggai’s wedding at the Nines was spectacular! 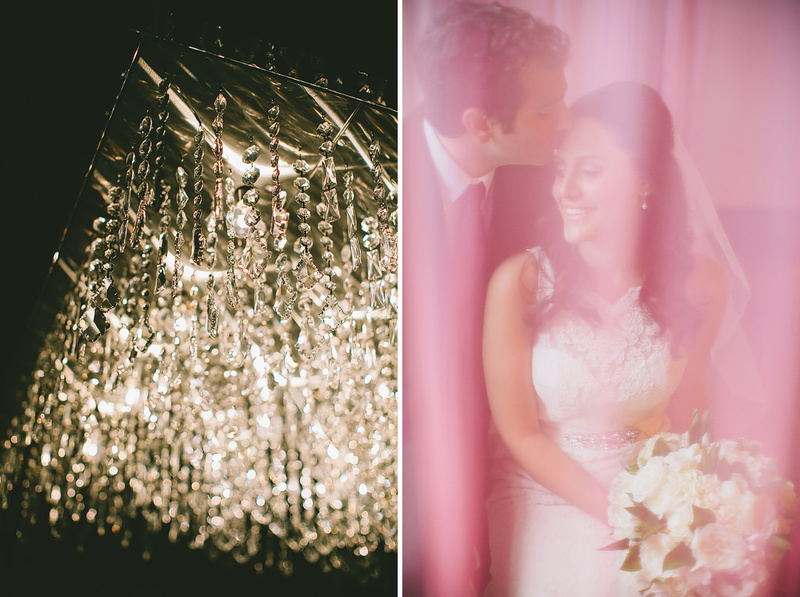 I’ve been on top of all my sneak peeks, but I haven’t blogged a full wedding post in way too long! 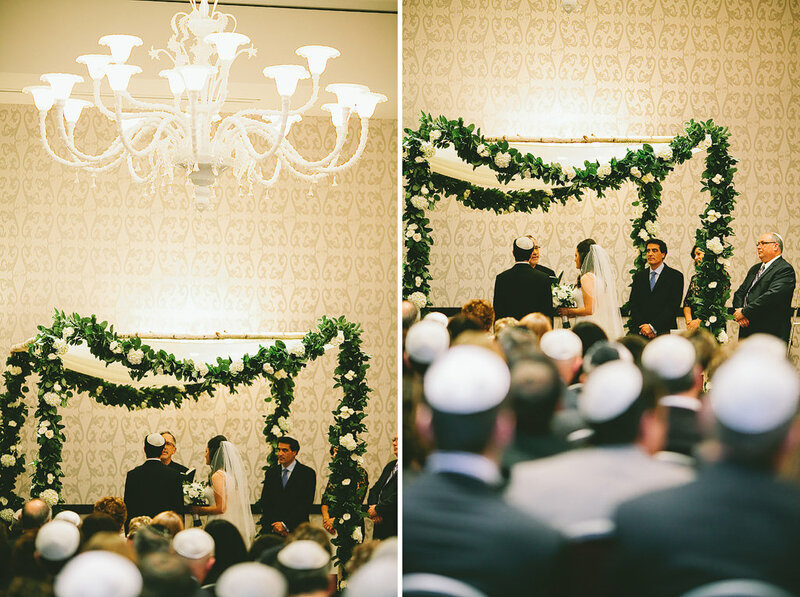 I couldn’t let a year go by without getting this gorgeous wedding up! 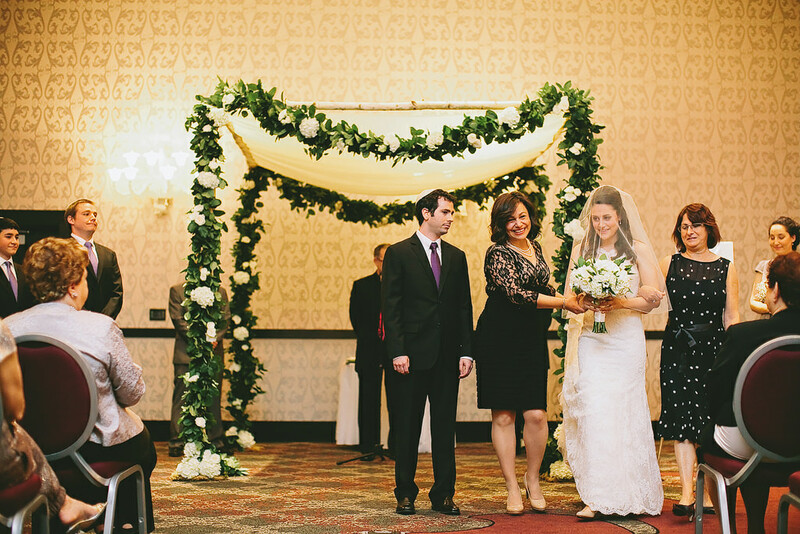 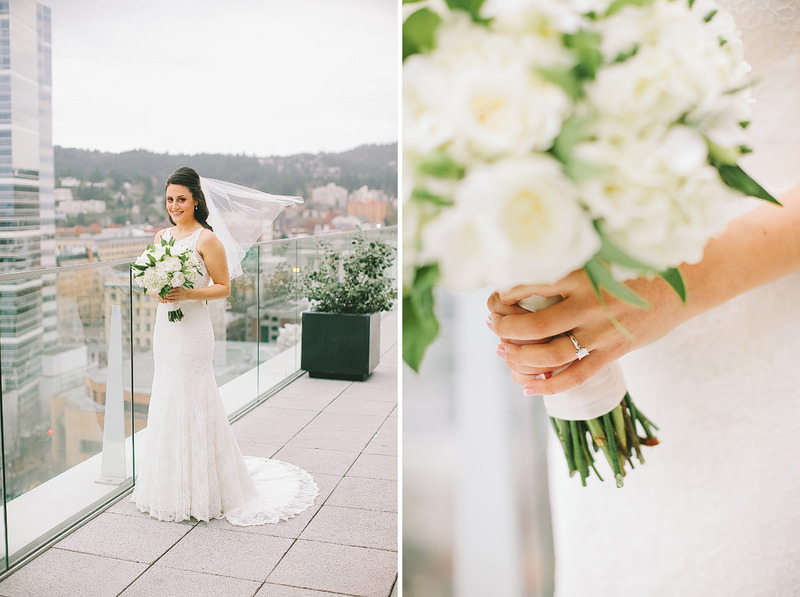 Hailey at Zest Floral and Event Design created such breathtaking pieces for this wedding! 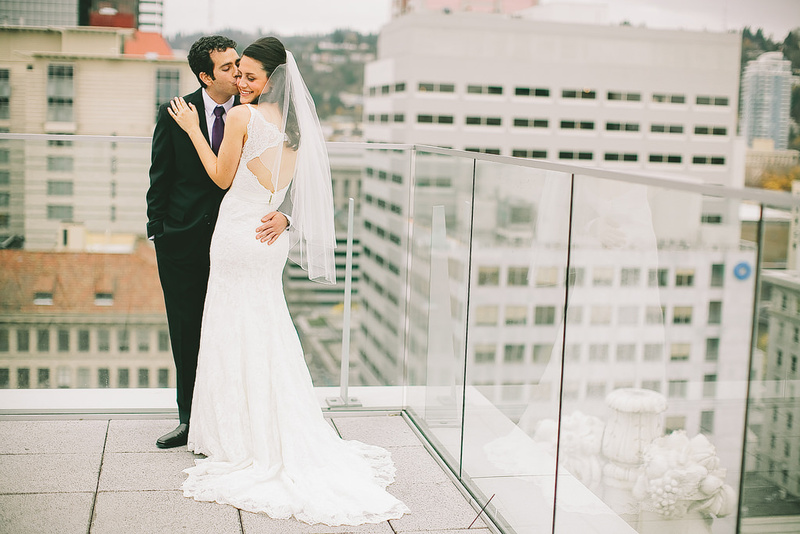 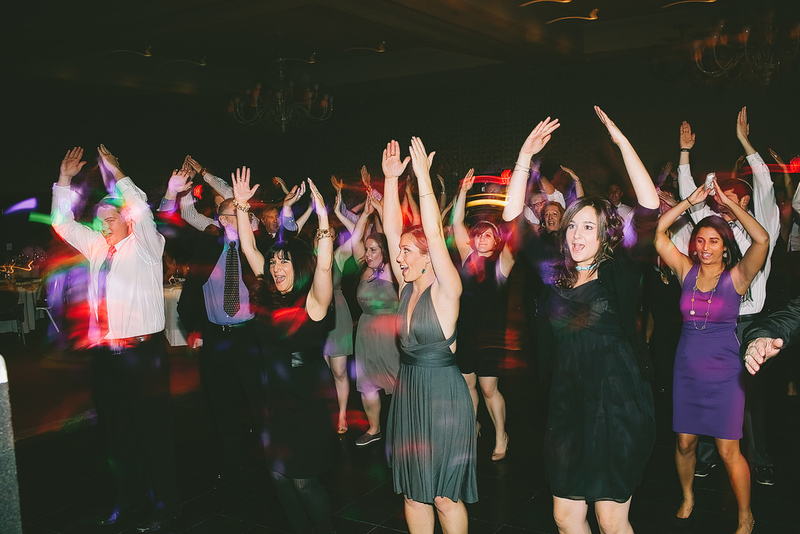 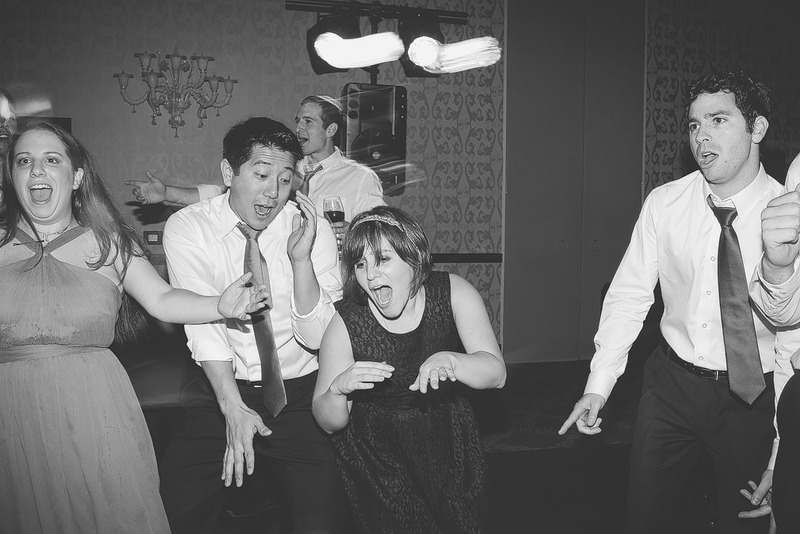 We took so many fun bride and groom and bridal party photos up on the deck at Departure! 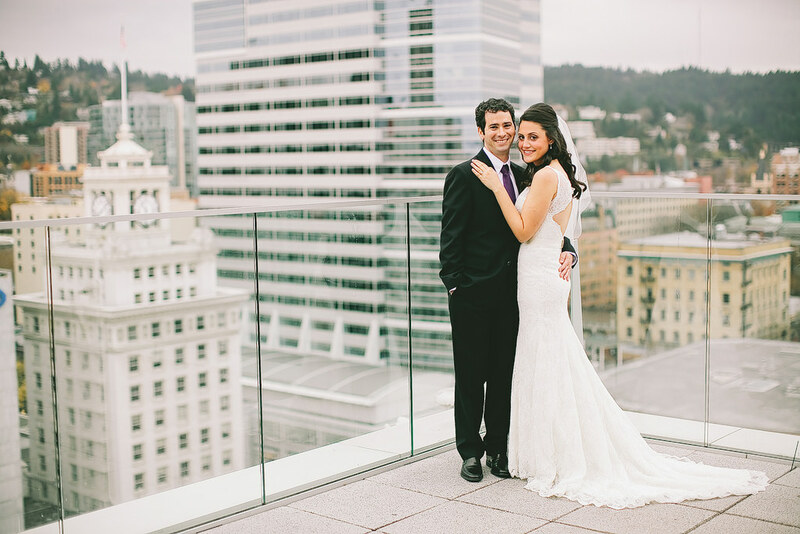 We had great weather with downtown Portland’s cityscape as our backdrop. 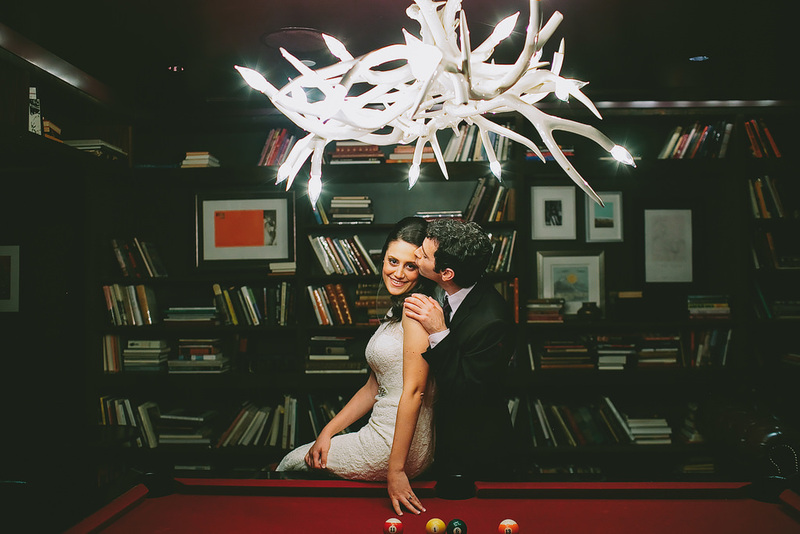 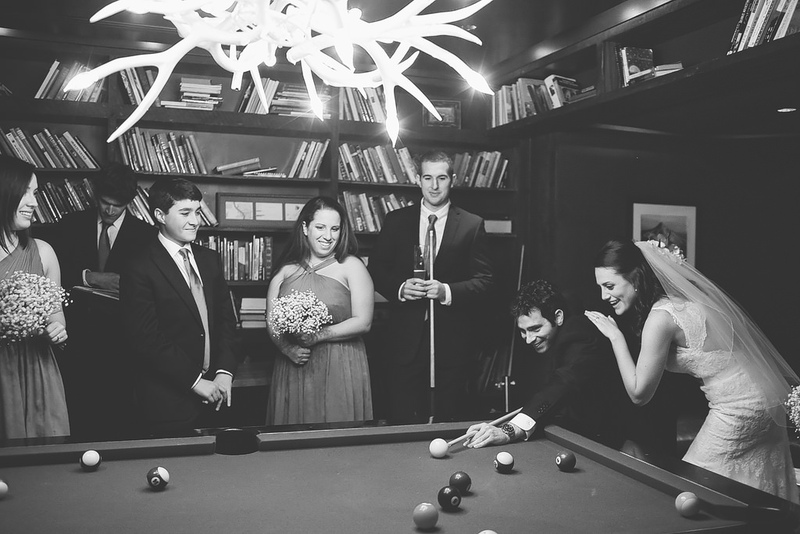 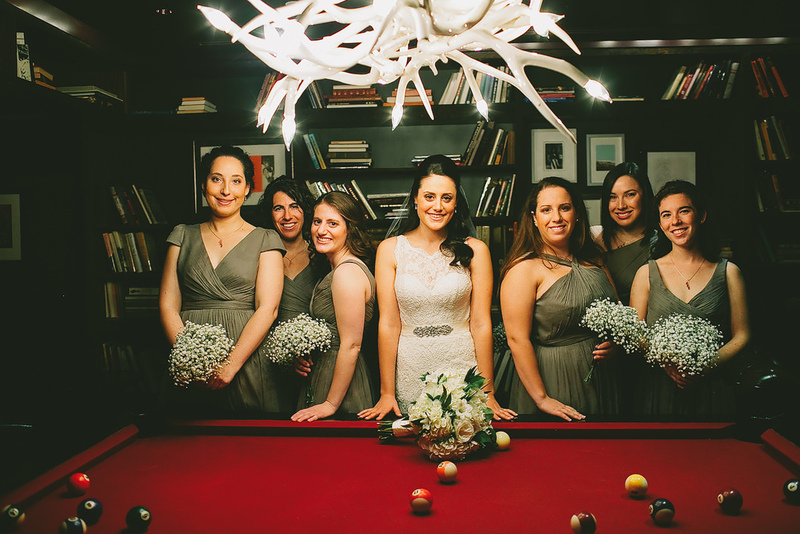 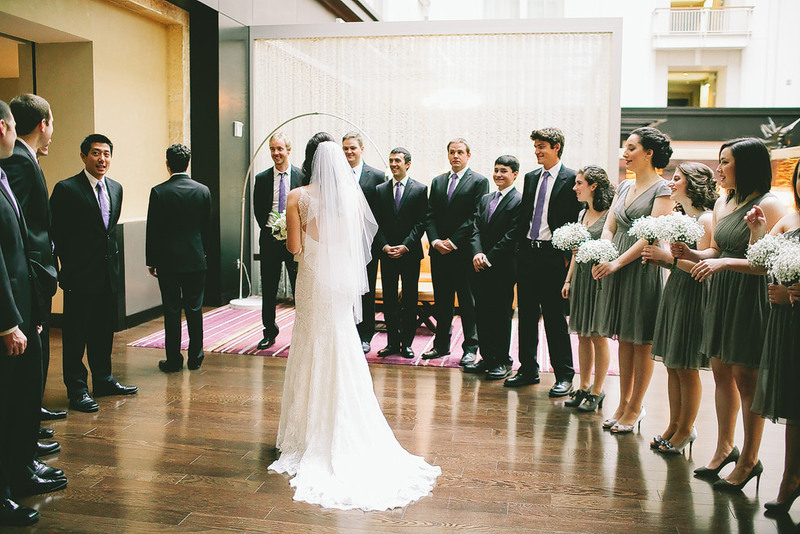 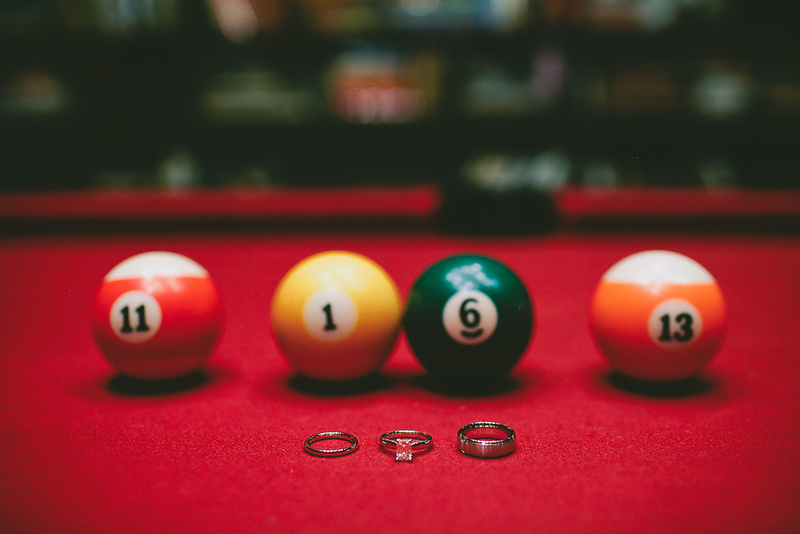 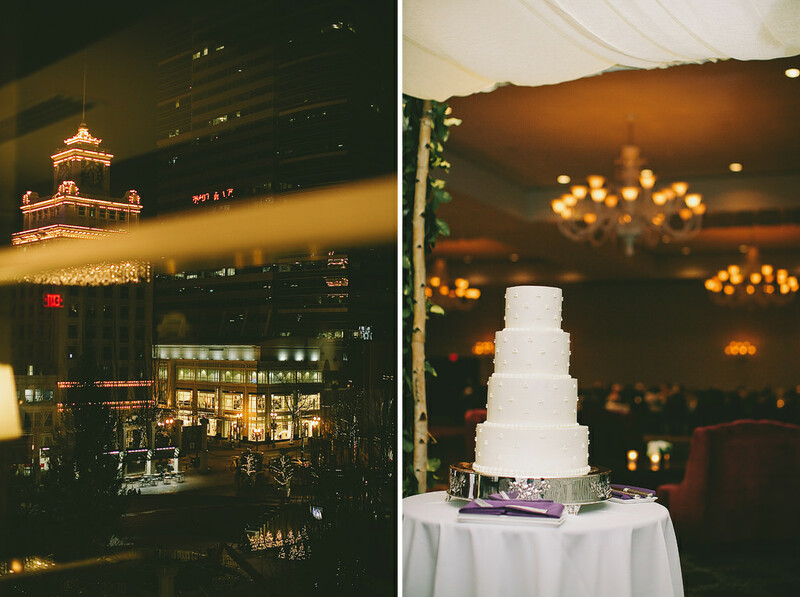 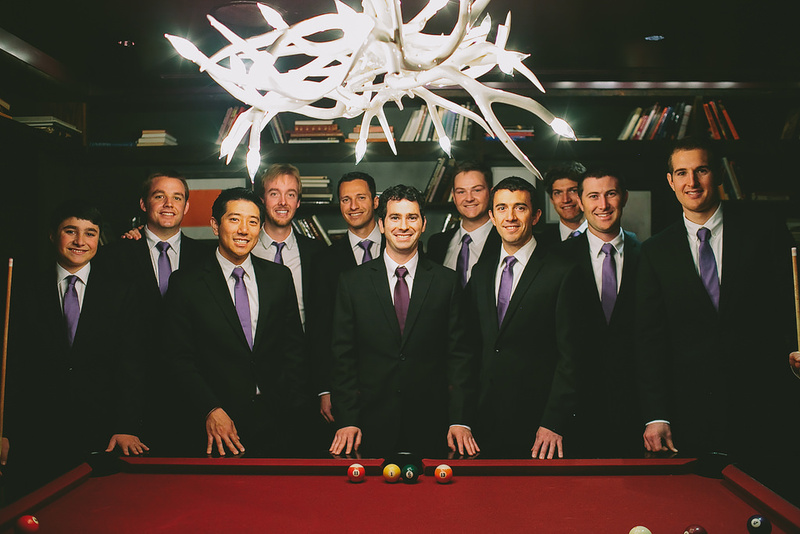 The billiards room of the Nines was another great spot for our bridal party photos! 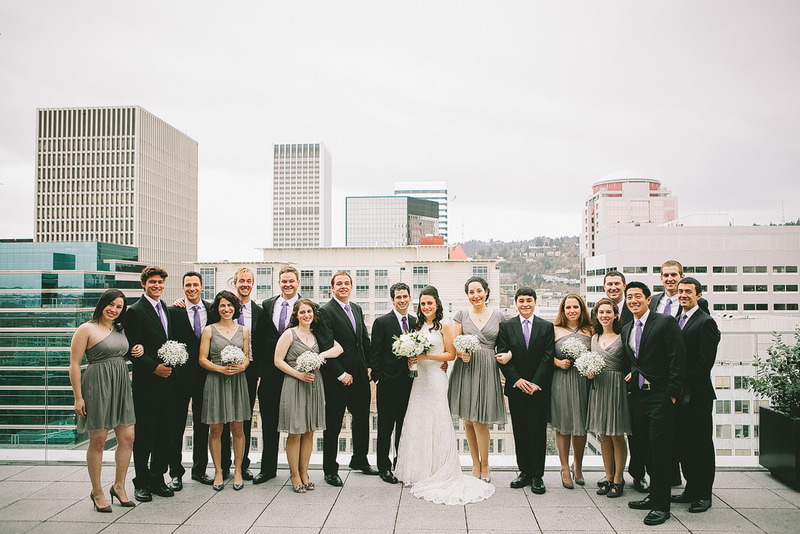 Their wedding was amazing and everyone had the best time! 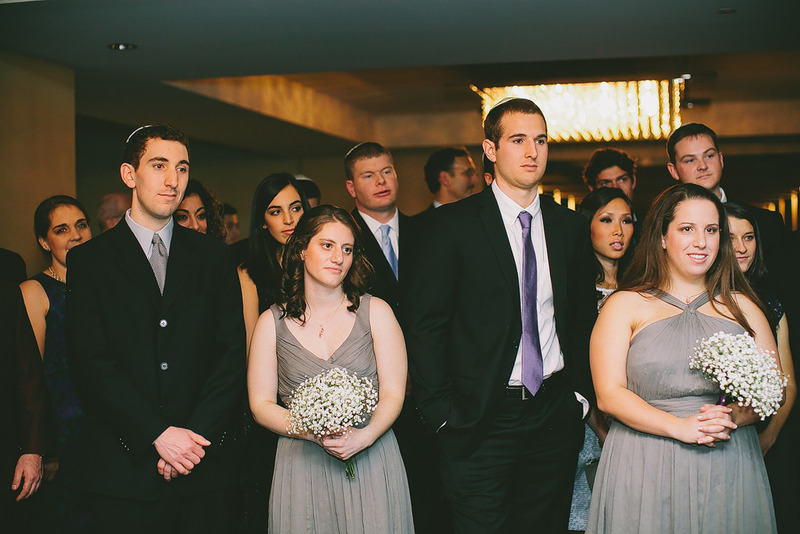 I’ve been lucky enough to see Jacklyn and Haggai again recently, at one of her bridesmaids, Seneca’s wedding!